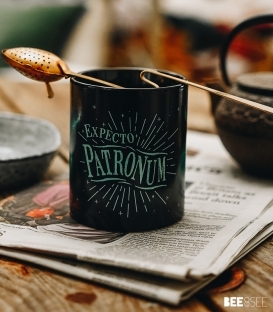 The best drinks deserve the best mugs. 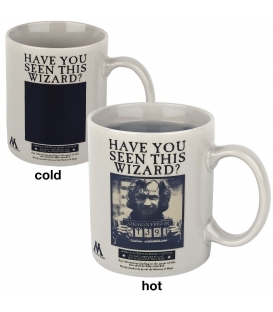 Based on this observation we have prepared a selection to keep warm. 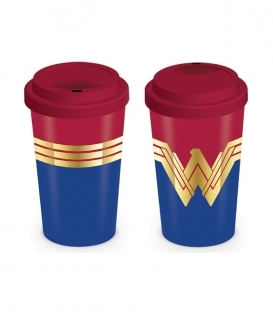 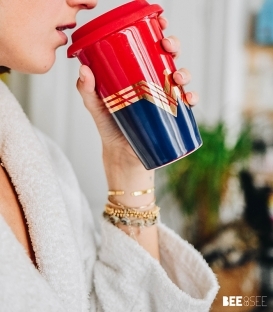 A mug of Super Woman is necessarily on Bee and See.A 340ml isothermal travel mug with the likeness of the most "Wonder" woman in the universe. 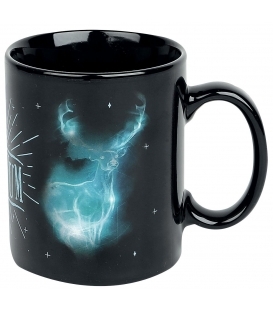 On your desk or at home, it will make the difference. 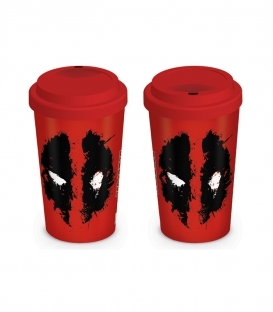 A mug of Deadpool is necessarily on Bee and See.A 340ml isothermal travel mug to bring your favorite drink anywhere. 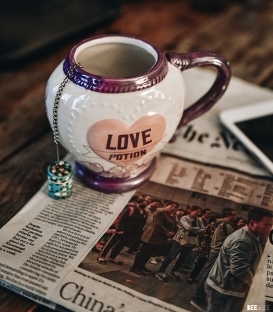 On your desk or at home, it will make the difference. 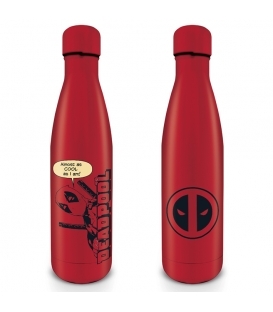 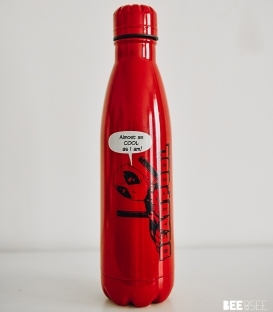 A métal Drinks Bottle of Deadpool is necessarily on Bee and See.A 500ml isothermal travel mug to bring your favorite drink anywhere. 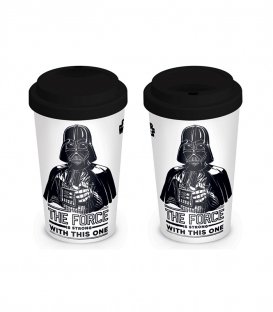 On your desk or at home, it will make the difference. 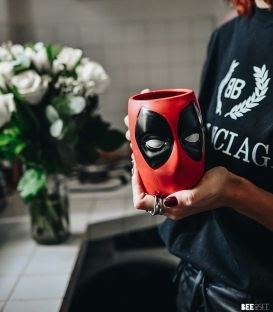 A mug of Deadpool is necessarily on Bee and See.A 455 ml. 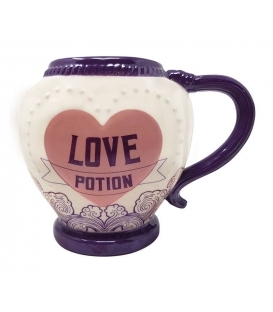 On your desk or at home, it will make the difference. 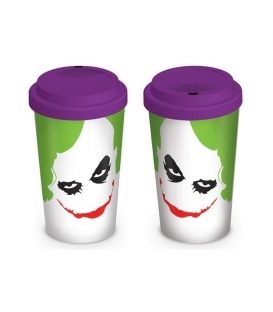 An insulated thermal travel mug from the recent Batman franchise The Dark Knight. 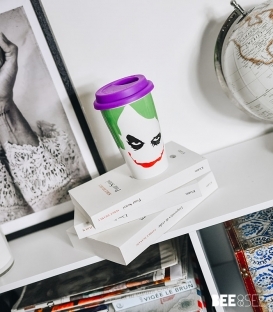 The ceramic mug is dishwasher and microwave safe and features the Jokers face artwork and a bright purple lid. 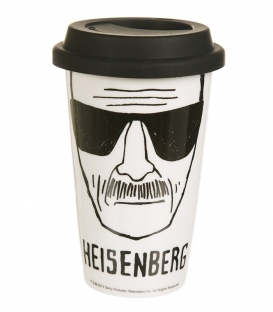 Show your dark side with this Heisenberg thermos mug coming directly from the mythical series, Breaking Bad! 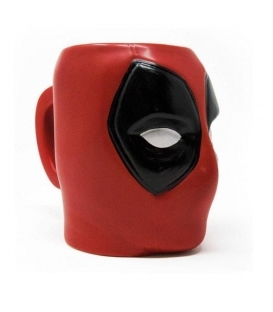 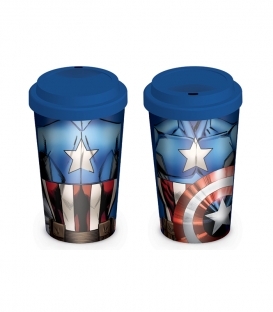 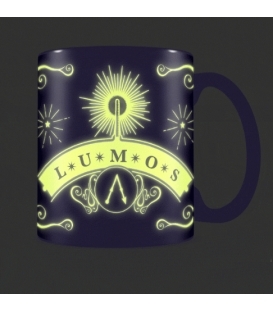 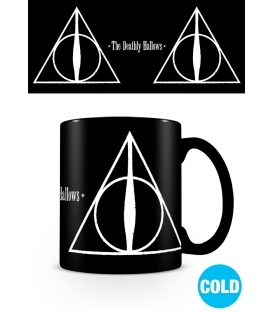 This mug will keep your favourite drink warm while warning the world that you might be... the danger. 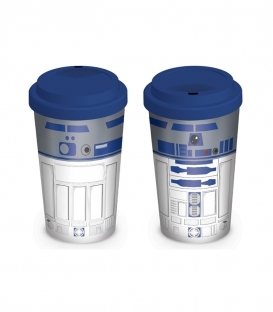 A mug of Star Wars is necessarily on Bee and See.A 340ml isothermal travel mug to find the Force. 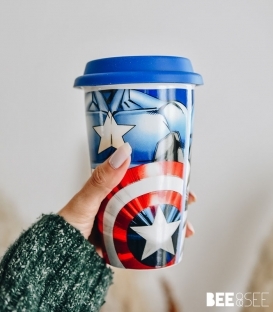 On your desk or at home, it will make the difference. 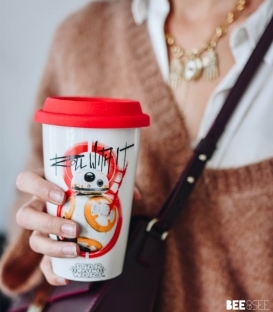 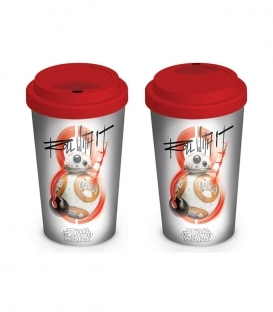 Bring your coffee and BB-8 with you everywhere with this Travel Mug. 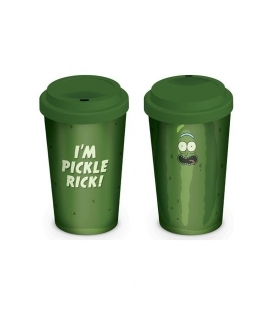 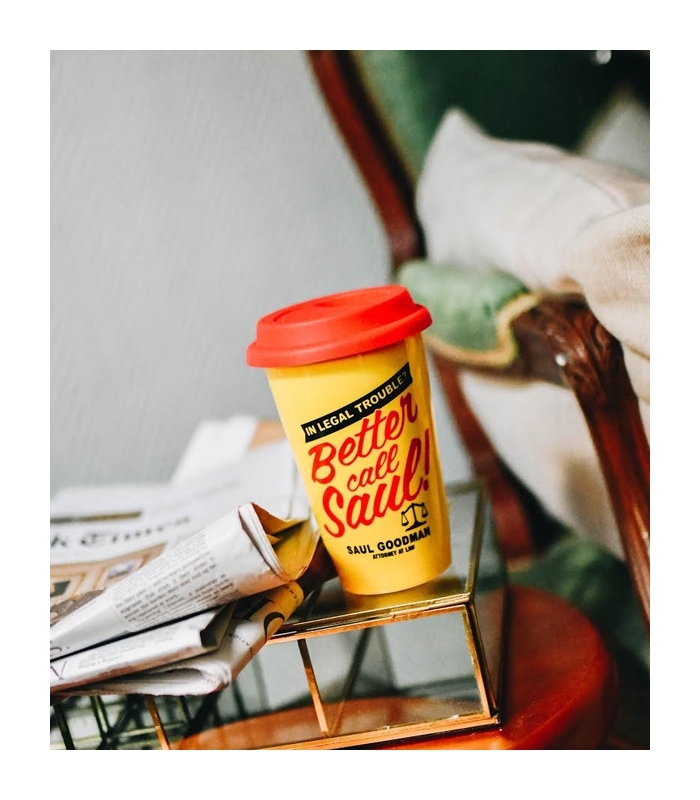 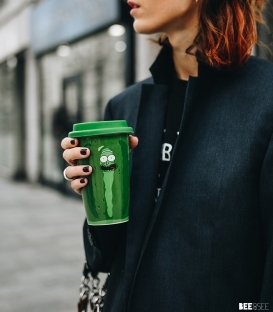 A mug of Rick and Morty is necessarily on Bee and See.A 340ml isothermal travel mug. 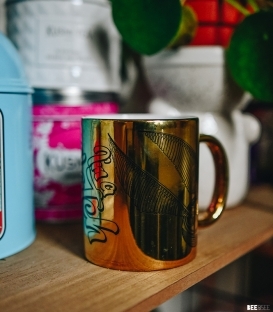 On your desk or at home, it will make the difference. 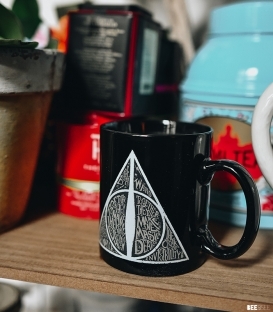 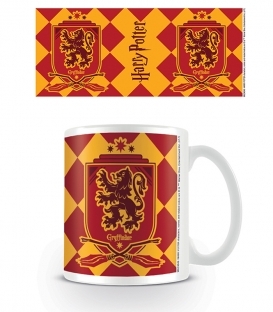 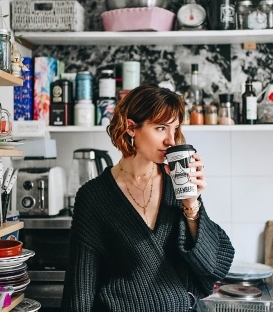 A mug of Harry Potter is necessarily on Bee and See.A 340ml isothermal travel mug directly from the Ministry Of Magic On your desk or at home, it will make the difference. 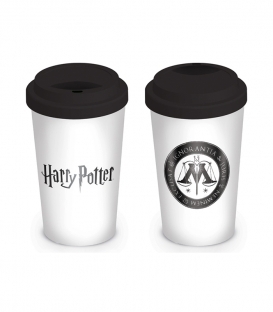 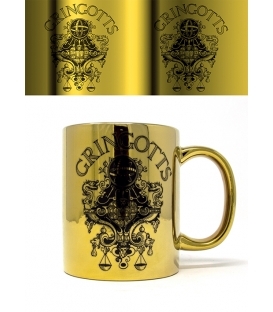 A mug of Harry Potter is necessarily on Bee and See.A 315ml isothermal travel mug directly from the Ministry Of Magic On your desk or at home, it will make the difference. 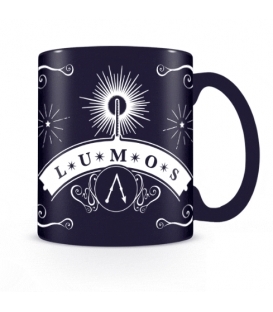 A mug of Harry Potter is necessarily on Bee and See.A 315ml isothermal travel mug directly from the Ministry Of Magic Heat changing Mug. 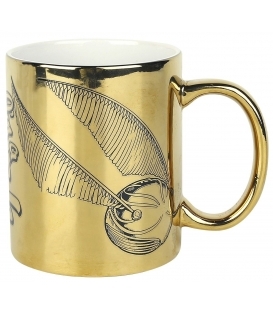 On your desk or at home, it will make the difference. 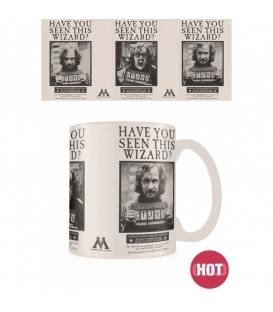 A mug of Harry Potter is necessarily on Bee and See.369 ml from the Ministry Of Magic On your desk or at home, it will make the difference.